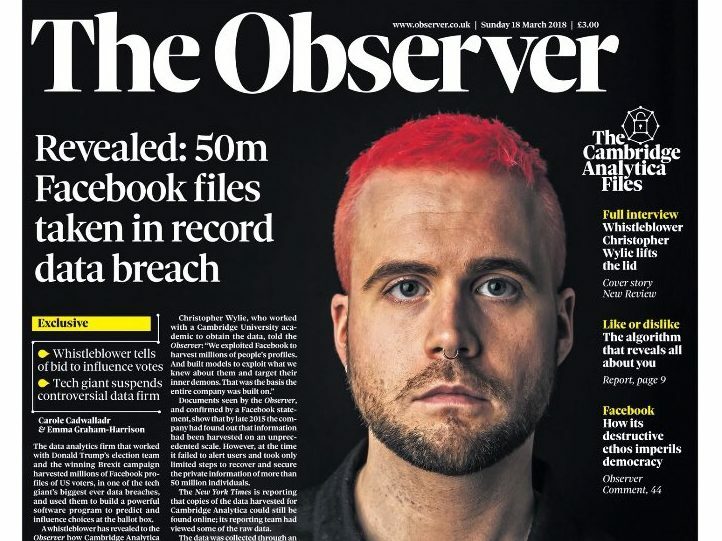 The Observer fought off three legal threats from Cambridge Analytica and one from Facebook over its scoop alleging the company had used personal data to influence voters during the last US presidential elections. The story, which was first published in the Guardian sister title on Sunday, was also shared with Channel 4 News and the New York Times. Channel 4 broadcast the first of its undercover reports into Cambridge Analytica and its use of Facebook data last night, despite reports the data company was “scrambling” to stop them going to air. The scoop revealed that London-based Cambridge Analytica had harvested the data of 50m Facebook users, without them knowing, which was allegedly then used during the 2016 US presidential election. The election, which saw Donald Trump beat rival Hillary Clinton to the White House, was also plagued by “fake news” claims – including that the Pope had endorsed Trump, which proved to be a lie. Facebook has said it is now investigating internally and externally “to determine the accuracy of the claims that the data in question still exists”. Observer journalist Carole Cadwalladr, who first established contact with whistleblower Christopher Wylie more than a year ago, revealed her newspaper had faced legal action on Twitter last night. She said: “If you are watching the Cambridge Analytica story unfold, please please support our journalism. A Guardian News and Media spokesperson declined to reveal any further details regarding the legal action. 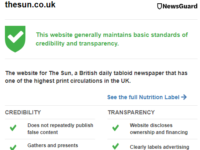 Cadwalladr said the Guardian and Observer team’s “public service journalism” was the “bedrock” of the story. The Observer approached the New York Times and Channel 4 about working together to further the story’s international impact. 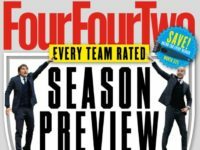 The investigation saw the Observer’s evidence, which was gathered over the course of ten months, given to Channel 4 to enable their undercover film. The reporting was also shared with partners at the New York Times, who also published at the weekend, because of the transatlantic nature of the story. 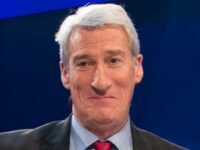 Cadwalladr said it may have been the New York Times’s involvement which forced Facebook to acknowledge and investigate the claims, because “Facebook is not global, it’s American”. 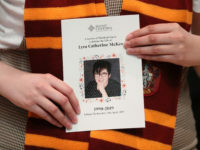 Cadwalladr added that although she was proud to be part of the wider Guardian family, it was Observer editors John Mulholland, Paul Webster and Jane Ferguson who made the investigation possible. The Financial Times reported on Sunday that Cambridge Analytica was “scrambling” to try and stop Channel 4 broadcasting its undercover report last night. Press Gazette has contacted Channel 4 and Cambridge Analytica for further comment. In the film, Cambridge Analytica chief executive Alexander Nix spoke candidly about the company’s business practices to undercover Channel 4 reporters posing as prospective clients. Channel 4 aired the first report last night and is due to broadcast “further revelations” from the undercover investigation tonight at 7pm, focusing on Cambridge Analytica’s work on the Trump campaign. Cambridge Analytica released a statement rejecting the allegations contained in the Channel 4 report, claiming it was edited and scripted to “grossly misrepresent” the nature of the conversation between its senior executives and an undercover reporter. The reporter posed as an undercover Sri Lankan businessman who “attempted to entrap” executives by initiating a conversation about unethical practices, such as corruption and the entrapment of political figures. 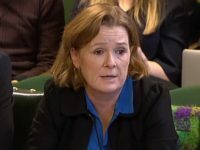 Nix said: “In playing along with this line of conversation, and partly to spare our ‘client’ from embarrassment, we entertained a series of ludicrous hypothetical scenarios. I am aware how this looks, but it is simply not the case. “I must emphatically state that Cambridge Analytica does not condone or engage in entrapment, bribes or so-called ‘honeytraps’, and nor does it use untrue material for any purpose. The board of Cambridge Analytica has since suspended Nix with immediate effect, pending a full, independent investigation. In a statement, the company said: “In the view of the Board, Mr Nix’s recent comments secretly recorded by Channel 4 and other allegations do not represent the values or operations of the firm and his suspension reflects the seriousness with which we view this violation. Cambridge Analytica has also strongly denied the allegations made in the Observer and the New York Times. A statement said: “The company’s detailed responses to their questions ahead of publication were largely ignored in their subsequent reporting. “Their source is a former contractor for Cambridge Analytica – not a founder as has been claimed – who left in 2014 and is misrepresenting himself and the company throughout his comments. “In 2014 we received Facebook data and derivatives of Facebook data from another company, GSR, that we engaged in good faith to legally supply data for research. “After it subsequently became known that GSR had broken its contract with Cambridge Analytica because it had not adhered to data protection regulation, Cambridge Analytica deleted all the Facebook data and derivatives, in cooperation with Facebook. “In the view of the Board, Mr Nix’s recent comments secretly recorded by Channel 4 and other allegations do not represent the values or operations of the firm and his suspension reflects the seriousness with which we view this violation.